This object lesson teaches that God uses what the world hardly values. The touch of the Master’s hand makes all the difference in a person’s life. This lesson is inspired by the poem by Myra B. Welch (printed at the end of the lesson). 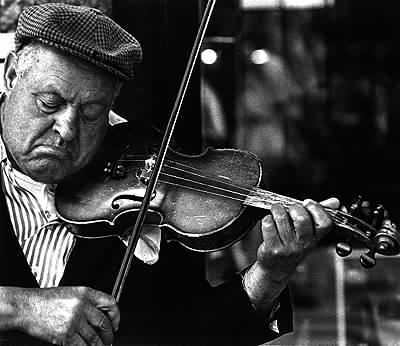 · A violin if you can borrow one. If not, then use a photograph, or just describe the old violin well. Going for three”. . . but no!